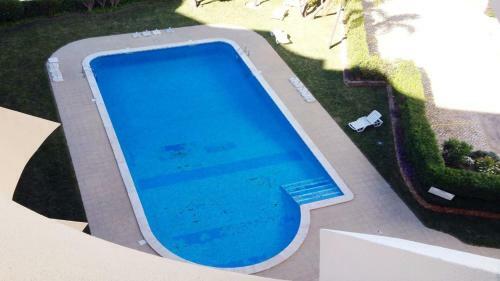 Aldeia do Mar Vilamoura offers accommodation in Vilamoura. 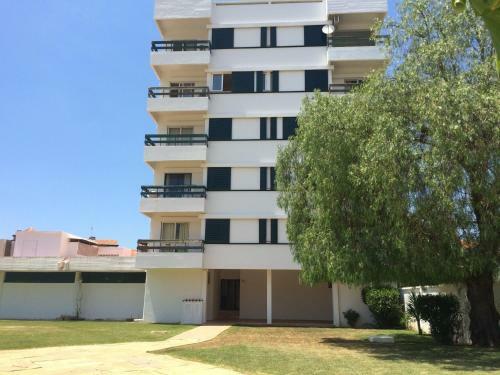 The property features views of the city and is 600 metres from Vilamoura Marina. Free private parking is available on site. The unit is fitted with a kitchenette. Just a few metres away from Marina Beach and the Vilamoura Marina, this 4-star hotel offers rooms with satellite TV. Facilities include an outdoor pool, a health club, and a tennis court.